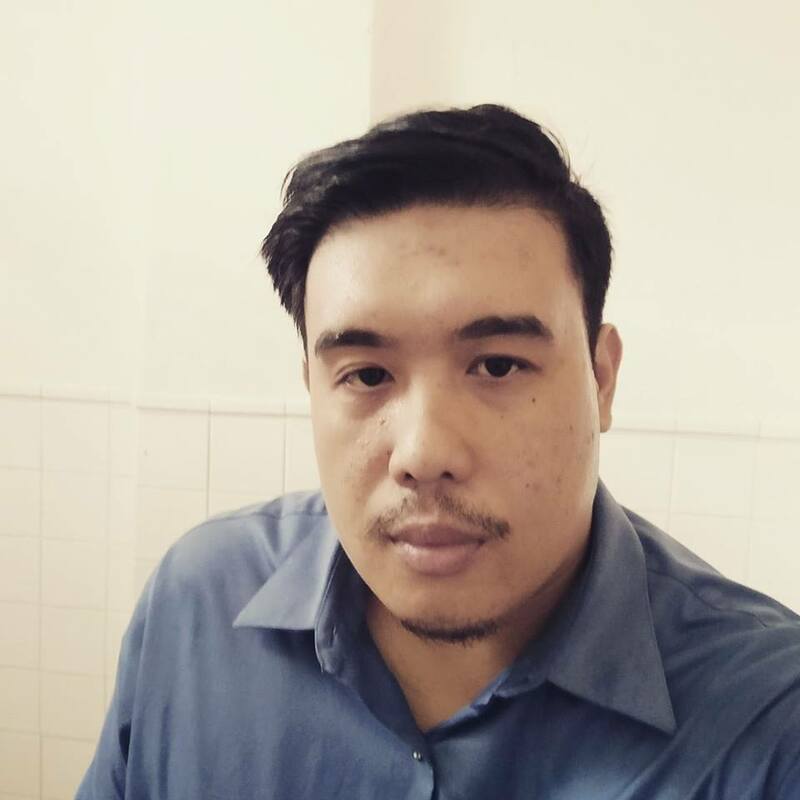 You received the email notification of the submissions from your form but you cannot view any submissions? 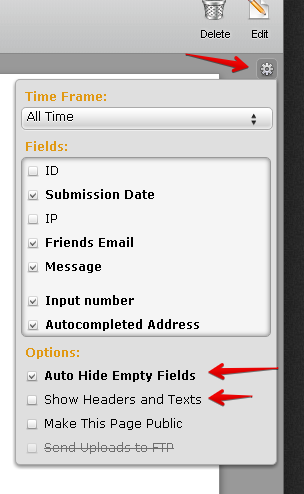 In your submission, click the gear button then, un-click auto hide empty fields and click show headers and text. If the issue still persists, kindly include a screen shot of the issue. Here is a guide on how to insert a screenshot.